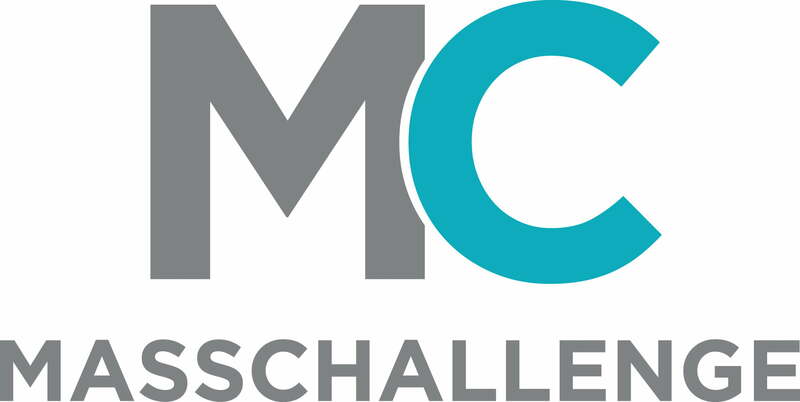 April 1, 2018 | MassChallenge, one of the largest startup accelerators, has announced that 55 early-stage startups will join its 2018 program in Israel, according to a statement. The startups come from a variety of industries including medtech, visual technology, and future mobility. Thirty-three percent of the startups come from countries outside of Israel including six startups from India in the fields of cybersecurity, aerospace, IOT, healthcare, and agriculture, the National Association of Software and Services Companies (Nasscom) said in a statement. Other companies come form Poland, Kenya, the UK, and the US. Thirty-six of the startups are based in Israel. More than 520 startups from 32 countries applied to join the 2018 class of MassChallenge Israel. Startups were evaluated on their ability to demonstrate impact and potential by an expert judging panel that included more than 170 of the world’s top executives, entrepreneurs, and investors, the statement said. The accelerator will last four months and run from late April through early August 2018. It culminates with the MassChallenge Israel awards, where the accelerator’s top startups will be invited to the MassChallenge Israel trek, an all-expenses paid roadshow to the East Coast of the US. Select startups will also share a portion of an equity-free cash prize of NIS 500K ($143K.) MassChallenge launched a partnership with the Deshpande Foundation and Nasscom in January 2018 as part of Prime Minister Netanyahu’s visit to India. The partnership would grant a $5,000 scholarship to up to 10 Indian teams accepted into the Jerusalem-based MassChallenge Israel accelerator.